The Italian car manufacturing giant Fiat are synonymous with low-cost, economical and value for money cars. Lately Fiat has developed and increased its range and variety of vehicles. Delving into the small city car market as well as the fashionable SUV market. Their extensive range now provides a vehicle to suit all tastes and all lifestyles to mention all budgets. As you would expect from an Italian company style is equally as important as substance. New ranges such as the Fiat Panda Cross and Fiat 500L Family tree and exciting element to the Fiat range. 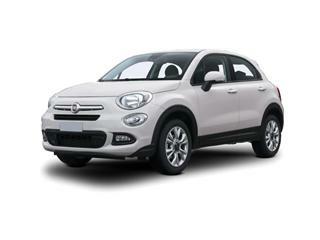 Already renowned for being affordable new cars the Fiat range could be even more accessible thanks to our panel of UK wide dealers who all offer brand-new Fiats at discounted prices when compared to the list price. To get started simply select the model, spec, colour and any additional extras or add-ons you may require and we search our database of dealers latest offers to find you the best prices. Finance is also available on all new models subject to status this can be discussed prior to any purchase. 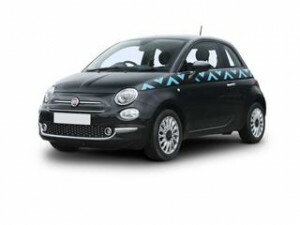 Coast2Coast Cars provides a personal service when you’re seeking to purchase a brand-new Fiat. Our new car quotation service has been designed to make it as easy as possible for you to purchase your new car taking the element of stress completely. Our dealers have the full range of Fiat cars so there’s something for everyone no matter what your requirements are. Get started today by simply filling in the online quote form which is quick and easy and we do the rest. We will then inform you of all your options, prices and savings you can get. At no point is there any charge for our service and you’re under no obligation to purchase the vehicle at any point. See how much you could save today by getting your free quote now.